It’s not breaking news that outdoor learning benefits children, it’s been a highly talked about topic since the launch of the Learning Outside the Classroom Manifesto in 2006. However, 7 years later, many are still failing to pinpoint the benefits that taking learning outdoors can have for children with SEN and are not adapting their outdoor space to support them. 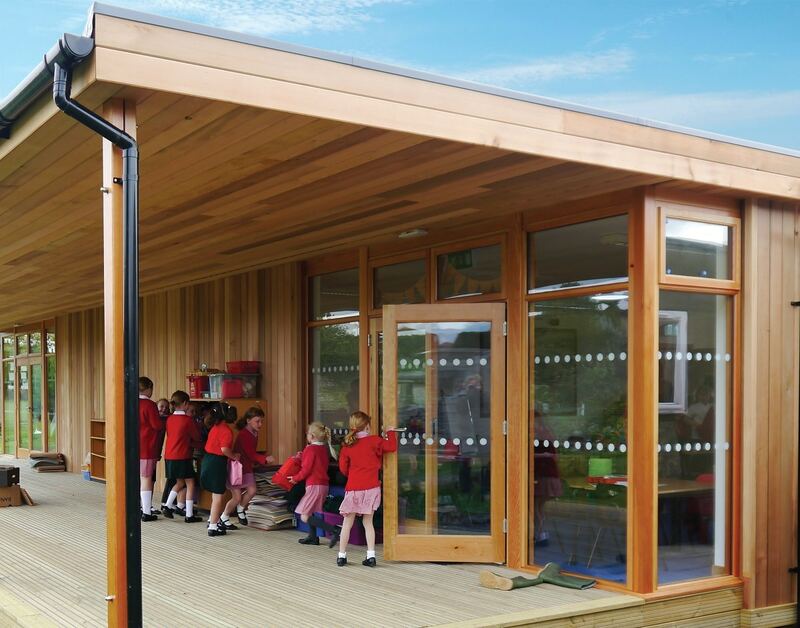 Creating SEN classrooms in an outdoor space can provide pupils with a new and exciting environment that encourages sensory, visual and therapeutic stimulation. Working within natural surroundings has been proven to benefit children who may find it difficult to settle and concentrate in a normal school routine. The variety and natural inspiration improves focus and cooperation with staff and peers. Outdoor learning opens up a new range of activities for schools to take part in. Teachers that have introduced varied learning to their pupils with SEN have found that they have worked together better and have greatly improved their teamwork skills. These improvements have a knock-on effect for children with confidence and self-esteem difficulties. They begin to feel more comfortable working and playing in new environments with new people. By interacting with nature, children with SEN are given an opportunity to expel energy and frustration in a new and productive way. They are able to learn about the environment around them with hands-on experience and always with an element of fun. New challenges can become exciting, rather than frustrating, and change isn’t seen as a big problem. In order to make outdoor learning accessible to all of their pupils, schools need to think about developing SEN classrooms in a natural space. When designing the classroom it is important to consider the fundamentals and foundations and how they can benefit children with SEN. Sensory stimulation can be gained through natural lighting, acoustics and visual contrasts. The classroom itself needs to have easy access and blend with the rest of the school, rather than feel like an attachment. Our Learning Escapes are bespoke and designed to make outdoor learning accessible for pupils of all ages and abilities. If you'd like to find out how you could benefit from an SEN classroom, get in touch online or call us on 0800 917 7726.